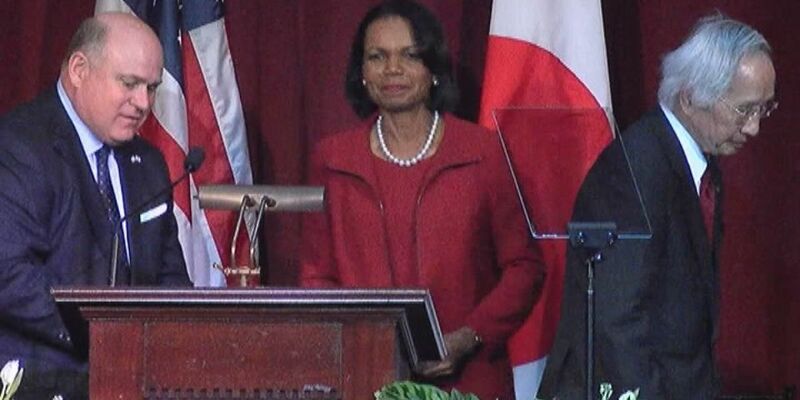 CLEVELAND, OH (WOIO) - ESPN reporter Adam Schefter said sources tell ESPN the Browns want to interview Condoleezza Rice for the head coach job. General Manager John Dorsey issued a statement after the report became the top topic in the NFL on Sunday. Rice said in a Facebook post she is not ready to coach the Browns, but she wouldn’t mind calling a play. The former Secretary of State was on the selection committee for the College Football Playoff for three years. The Browns are looking for a new coach after the team fired Hue Jackson several weeks ago. Yahoo Sports wrote a story in 2012 showing Rice’s favorite team is the Browns. The Browns next game is against the Cincinnati Bengals on Nov. 25.